Hempcare Pearlcaps. Full spectrum CBD Capsules produced by Hempcare in the Netherlands. 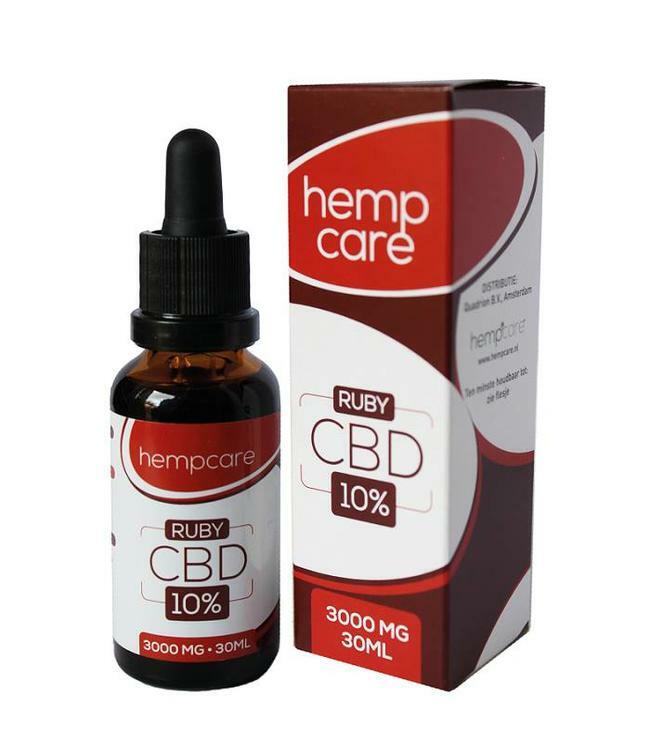 The packaging of Hempcare Pearlcaps contains 90 CBD Capsules with 5mg CBD per capsule. Read more.. 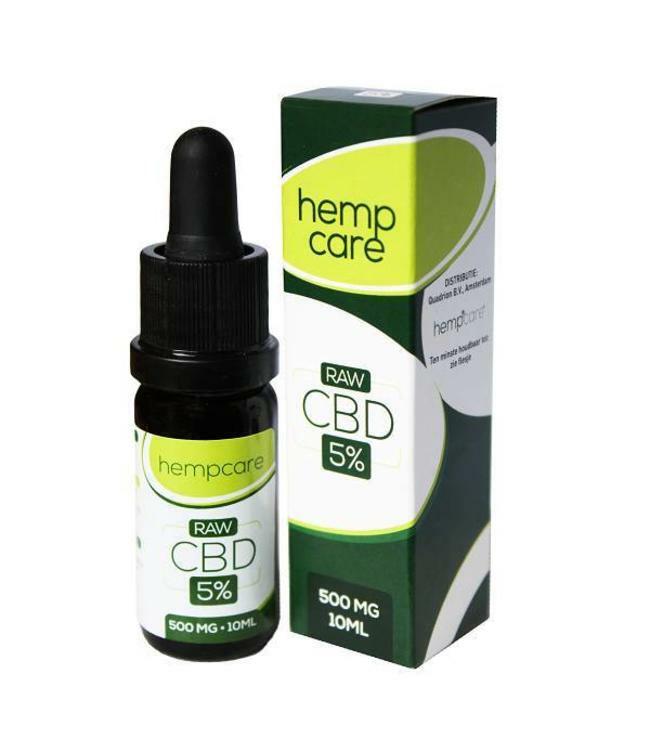 The packaging of Hempcare Pearl Caps contains 90 CBD Capsules with 5 mg CBD per capsule. Hemp extract is used of high quality in the production. 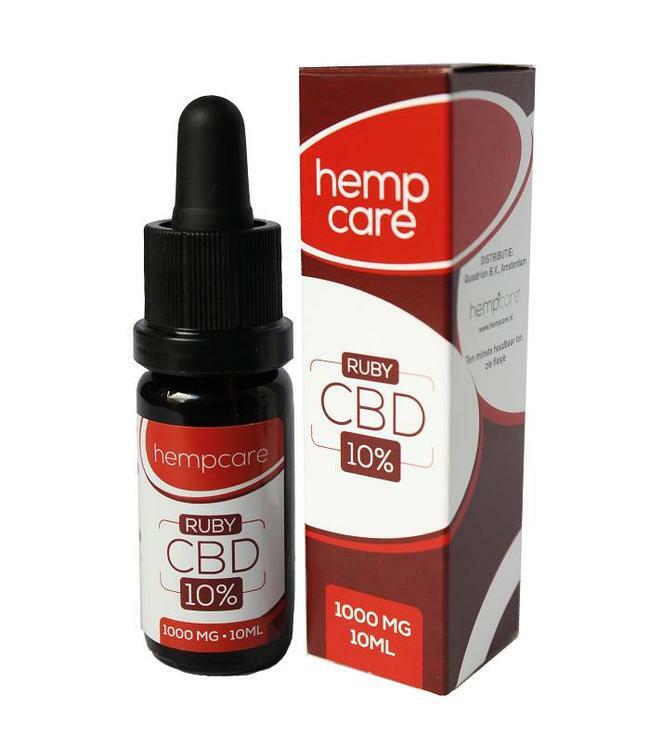 The content of Hempcare Pearlcaps has in addition to the 5mg CBD a full spectrum of other cannabinoids. Hempcare Pearl Caps are produced according to the GMP standards and have been extensively tested in loboratories. Store the product in a dry cool place. 1 capsule once a day. If desired, the dosage can be increased to a maximum of 4 capsules per day. Keep out of reach of children. Don't use when pregnant or breastfeeding. A dietary supplement may not be used as a substitute for a varied, balanced diet or a healthy lifestyle. Do not exceed recommended dosage.